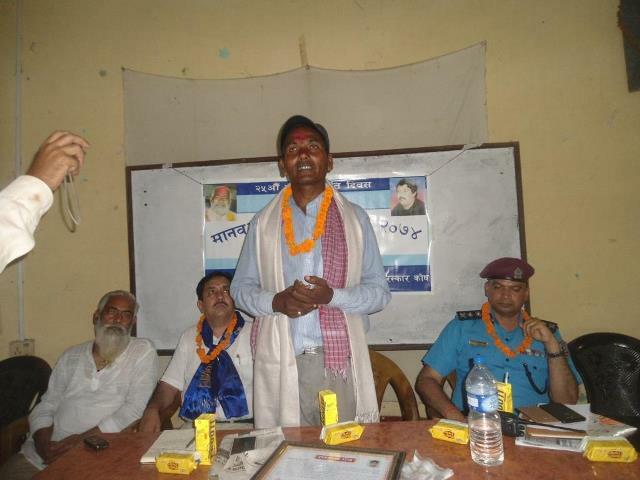 Yukti Lal Marik (DOM), 53 of CHinnamasta Village Council-2 of Saptari has been conferred with Baidhya-Prakash Human Rights award 2017 on July 31 for his contribution on Human Rights and Dalit movement.He was coferred with an award during a program organized in Raj Biraj by Baidhya-Prakash Human Rights Award Fund on the occasion of 25th Prakash Memorial Day on July 31. He was presented with a cash prize of Rs 3,105 along with a letter of felicitation for his especial contribution on the rights of Dom tribe. 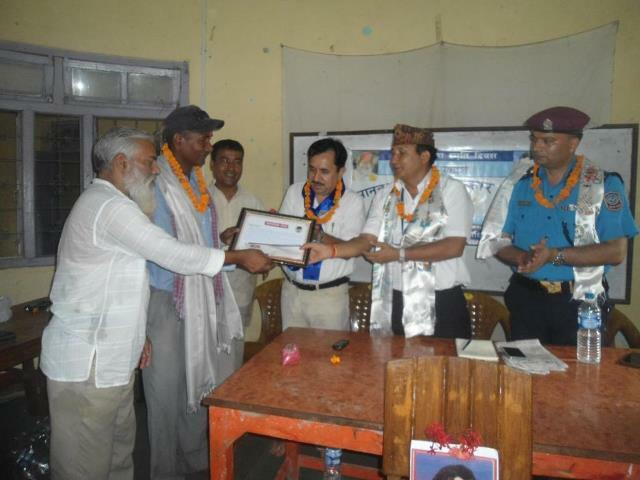 Chief guest Som Thapa, a regional coordinator of INSEC, CDO Krishna Bahadur Katuwal and fund chairperson Baidhya Nath Jha had felicitated Marik. 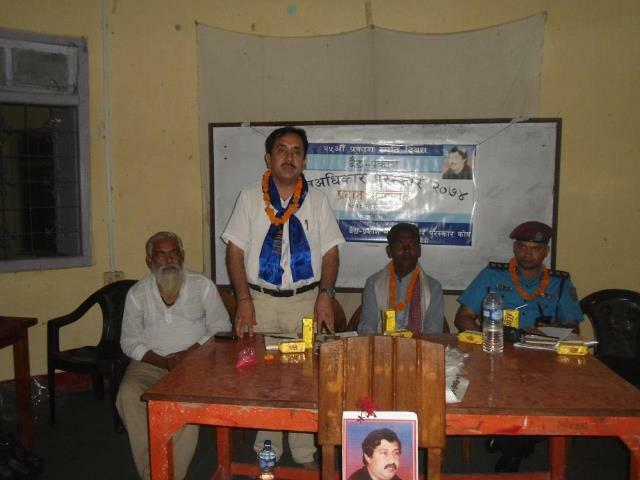 Speaking at the program INSEC eastern regional coordinator Som Thapa all kinds of discrimination is against law and inhumane in nature and must strongly raise voice against it. 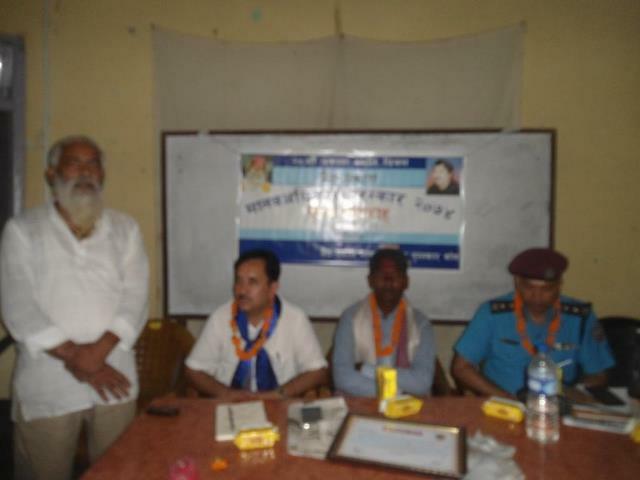 Baidhya-Prakash award was established by Baidhya Nath Jha of Rajbiraj Municipality-7, who was conferred with 21st Prakash Human Rights award along with Rs 50,000 and letter of felicitation. 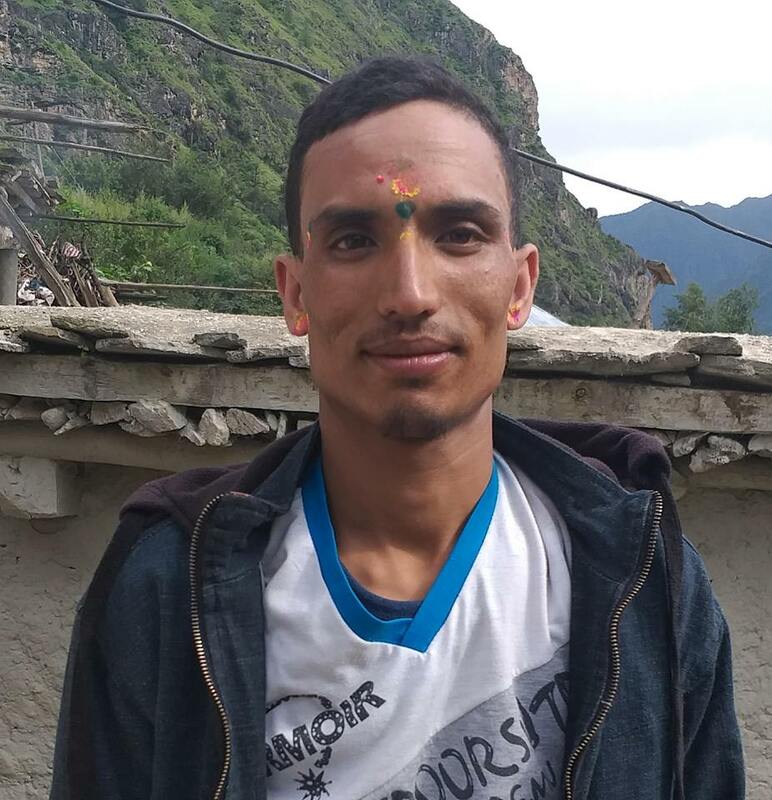 Bal Dev Ram was the first person to be felicitated with Baidya-Prakash award in 2016.